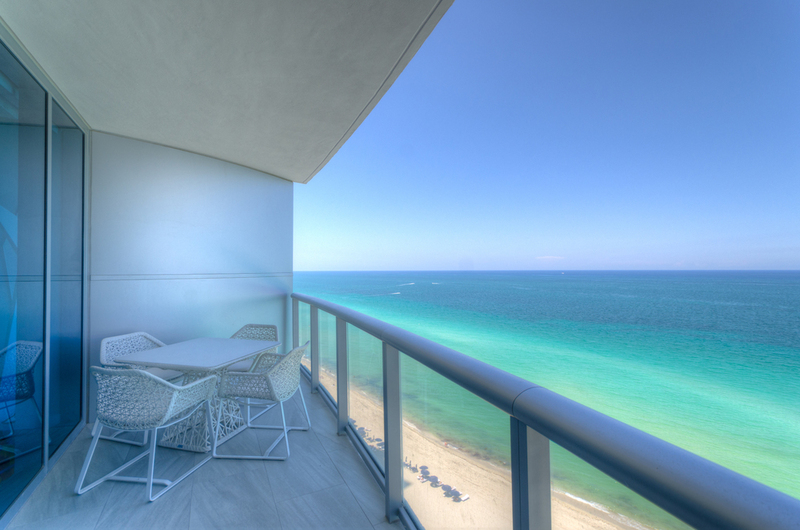 Top Real Estate Listing Agent in Florida that delivers the Best Marketing Plan for selling Luxury Homes in Aventura, Golden Beach, Sunny Isles, Brickell and Weston. Evelyn Segall P.A. 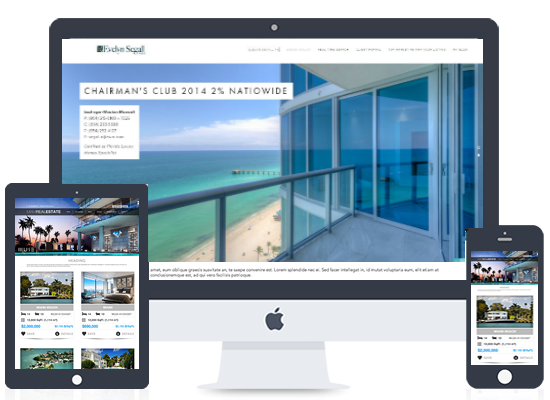 is a Top Real Estate and Certified Luxury Home Marketing Team in South Florida that delivers the Best Marketing Plan for selling Luxury Homes in Aventura, Golden Beach, Sunny Isles, Brickell and Weston . Evelyn has advised many clients on the most important part of their investment portfolio, Real Estate. She has helped many clients in areas such as buying, selling, building, designing and developing their dream homes. Evelyn's real estate work has taken her to key South Florida markets specially in Aventura , Brickell, Sunny Isles and Weston. Evelyn built her clientele base through her years of real estate investment experience in word of mouth referrals and through a strong global and local connections. She has grown her real estate business through dedication, hard work and integrity in all her dealings in combination with the incredible Luxury brand that is EWM. South Florida pre-construction condos are selling out rapidly and the developers are using swanky sales centers to lure in the clients and to sell them those fancy and luxurious condos they have so perfectly displayed in the brochures. If you are thinking investing on pre-construction, then feel free to rely on Evelyn as your well educated and ‘impartial’ buyers agent with no additional cost. 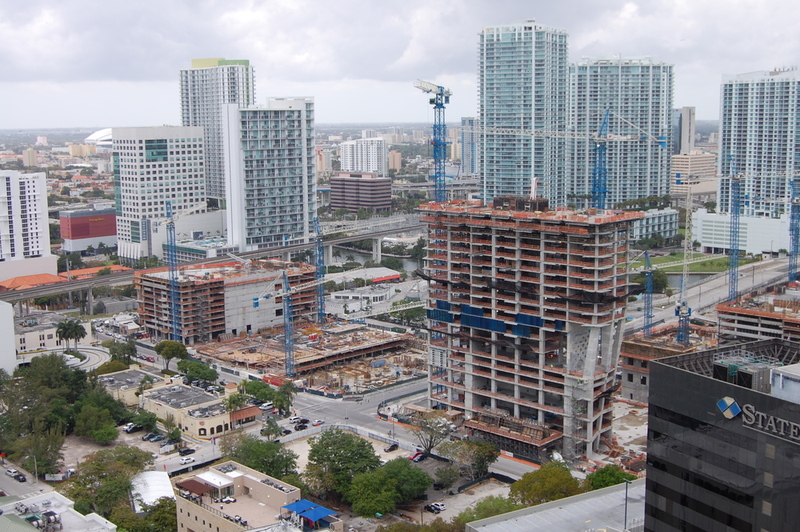 South Florida's residential real estate market is one of the nation's most prolific. A major reason for this is the unprecedented growth in new condominium developments over the last decade. These new, world class properties attract buyers from all around the globe. Evelyn’s experienced new development investments know-how combined with her unique expertise of local market trends will impact and maximize the return on your investment. Whether you are an experienced real estate investor looking to sell a sophisticated and diverse real estate portfolio, or someone considering the sale of your family home, Evelyn can help. EWM showcase your home to more quality buyers than any other real estate company in the world and I will complement with the highest calibre of service, discretion and marketing, regardless of your home’s size, neighbourhood or price point..